Buying a new bike? Why not consider a custom paint job at a fraction of the cost? Are you looking for a new bike or thinking of buying a new bike? 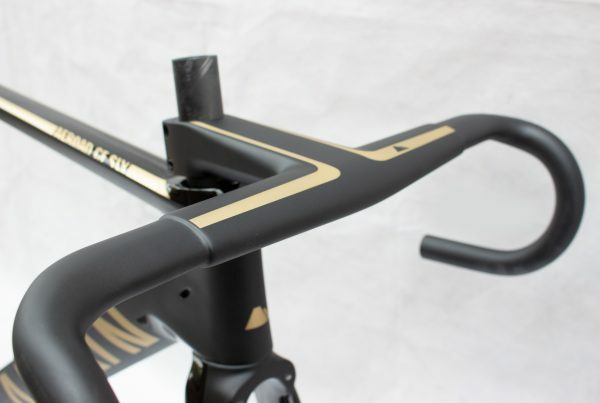 If your main reason for buying a new bike is to upgrade it for better a specification then you probably have a valid reason for such a purchase. But for most of us who are looking for a new bike, it’s mainly down to just wanting a change or having the latest thing. Quite a few cyclists these days own more than one bike (n+1) and the chances are you probably own a high-end carbon or steel bike which only comes out in good conditions. This ‘summer bike’ is maybe a few years old, technically sound, fits perfectly, probably has a decent 11 speed mid-top end group set, upgraded wheels and other components, yet you stand and stare at it wondering, what can I do to it next… should I buy a new bike? So you’re thinking about buying a new bike? The most likely reason is you simply want a change, something new. You’re bored with the bike and it’s had upgrades after upgrades and the only next step you can think of is splashing out on a new bike. Have you considered changing the paintwork? The discerning cyclists among us are always on the lookout for the next upgrade, and when we’re not keeping tabs on our friends lastest Strava activities we are also keeping an eye on their kit. From head to toe, cycling offers some serious chances to really put your own mark on what you ride and wear, expressing your identity and style, from custom sunglasses to cycling shoes, you have a lot of choices – and that’s even before you explore the option of custom paintwork. 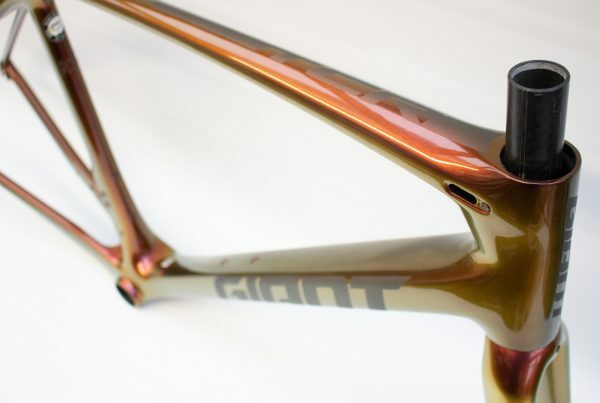 Custom painted frames are growing in demand, from club colours to elaborate art-inspired designs, a new paint scheme can transform any bike from an off-the-shelf affair into a real head turning machine, and let’s face it there aren’t many amateur sports where one is as preoccupied with one-upmanship as road cycling! 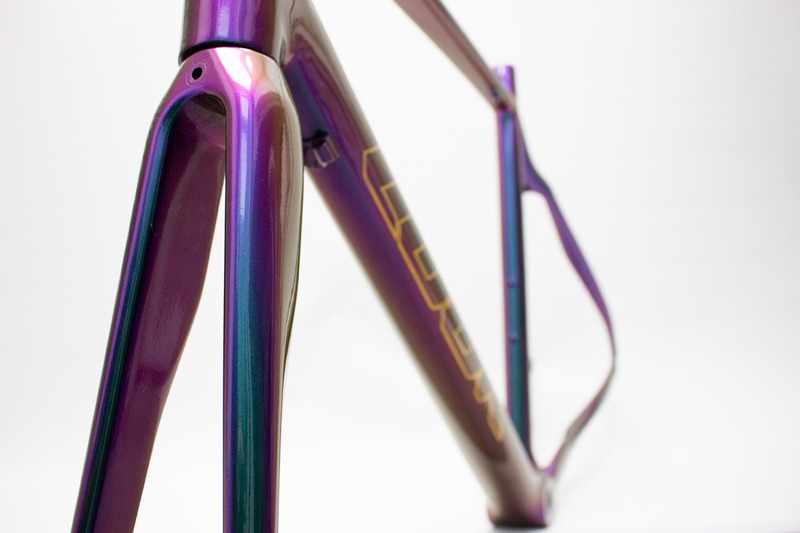 Your choice is endless, you can have something as simple as a basic colour change and decals repainted in whatever colours you like, right through to something ridiculously elaborate with stunning special effects created by the vast array of custom paints and finishes available today. 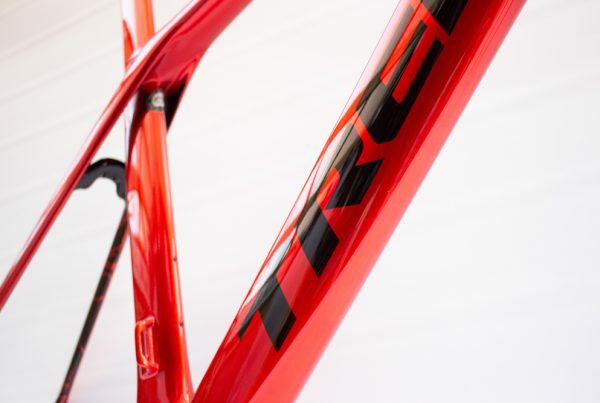 Your paintwork and design can be tailored exactly how you want it, ensuring you come away with a bike that not only looks like new, but you can be confident there will be no other bike the same out there. This is something the big brands can’t offer at the price that a small custom painter can. 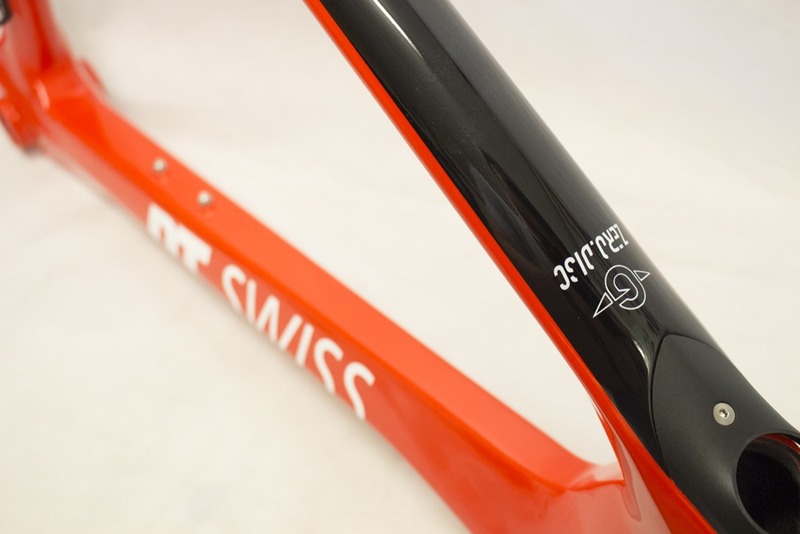 If you’re looking for a new bike, and the only reason is you want something different, something to turn heads, or even to get rid of the garish branding plastered all over your high-end carbon bike, then please get in touch and see what we can do for you.